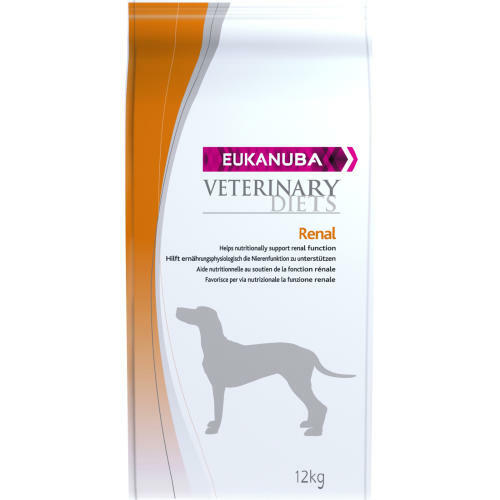 Eukanuba Veterinary Diets Renal is a nutritionally complete pet food that helps maintain and manage renal disease and liver problems in adult dogs. 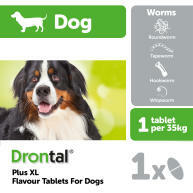 Suitable for pets with kidney troubles as liver disease, the beet pulp, FOS, and gum Arabic fibres in Eukanuba Renal minimise nitrogenous waste, allowing the food to contain more controlled levels of protein, carefully managed levels of Omega 3 and Omega 6 fatty acids reduces inflammation, and minimised phosphorus can help slow the onset of renal issues. 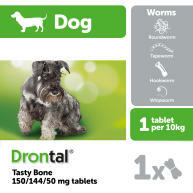 Formulated with antioxidants such as Vitamin E to help build and upkeep a flourishing immune system, beet pulp and FOS prebiotics for a healthy and optimal digestive system, Eukanuba Renal dog food can help your furry patient to live a full and happy life. (Dry formula:) Maize, maize grits, rice, animal fat, fish meal, dried beet pulp, soya protein isolate, dried whole egg, chicken digest, poultry liver meal, fructooligosaccharides, brewer’s dried yeast, calcium carbonate, sodium chloride, potassium chloride, linseed. 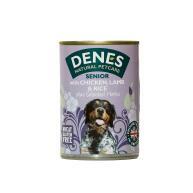 (Wet Canned Formula:) Catfish, herring meal, modified potato starch, maize oil, dried beet pulp, calcium carbonate, potassium chloride. Protein 18.8%, Fat Content 13.0%, Omega-6 Fatty Acids 2.15%, Omega-3 Fatty Acids 0.35%, Moisture 8.00%, Crude Ash 4.70%, Crude Fibres 3.70%, Calcium 0.70%, Phosphorus 0.40%, Vitamin A 5400IU/kg, Vitamin D3 325IU/kg, Vitamin E 100mg/kg, Potassium citrate 0.2%, Beet pulp 6%, FOS 1.45% Gum Arabic 1.7%.